Need help sorting through the schedule for day three of the 2016 Rio Summer Olympics? From men&apos;s gymnastics to beach volleyball, here are five events to watch on Monday, August 8. Team USA gymnasts Sam Mikulak, Jake Dalton, Danell Leyva, Chris Brooks and Alex Naddour will go for the gold against six other countries in the team all-around final. The United States finished second in the qualifiers on Saturday, August 6, behind only China. Russia, Japan, Great Britain, Brazil, Ukraine and Germany round out the top eight. 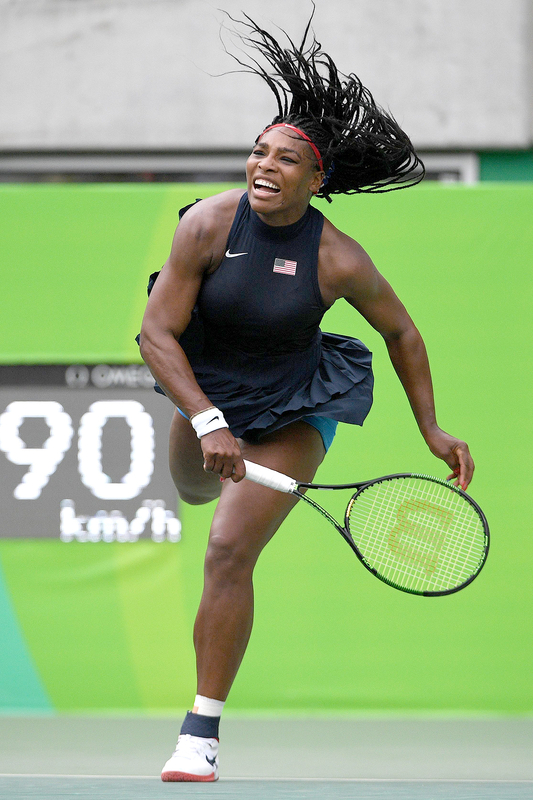 Williams triumphed over Australia&apos;s Daria Gavrilova in round one to advance to round two. She&apos;ll be up against France&apos;s Cornet, who overcame Sweden&apos;s Johanna Larsson on Sunday, August 7. NBA stars including Carmelo Anthony, Kevin Durant and Kyrie Irving will face off against Venezuela&apos;s basketball team after beating China 119 to 62 on Saturday. Venezuela lost their first game to Serbia, 86 to 62. 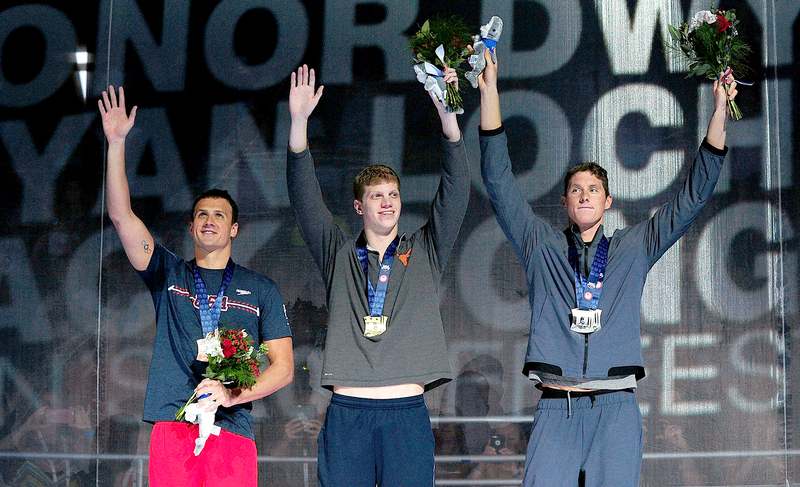 The United States has a chance to medal in four swimming finals tonight: Conor Dwyer and Townley Haas will vie for gold in the Men&apos;s 200m Freestyle; Kathleen Baker and Olivia Smoliga will compete in the Women&apos;s 100m Backstroke; Ryan Murphy and David Plummer will swim in the Men&apos;s 100m Backstroke; and Katie Meili and Lilly King will participate in the Women&apos;s 100m Breaststroke. Also of note: Michael Phelps will try to qualify for the Men&apos;s 200m Butterfly final. Walsh Jennings and Ross bested Australia&apos;s Mariafe Artacho del Solar and Nicole Laird on Saturday, and will next face off against China&apos;s Wang and Yue, who won their first match against Switzerland.